This is a by invitation only event and arguably the best pro-am tournament on the circuit. Invitations will be sent out at the end of June to successful applicants so please let us know of your intent to participate, as places will be limited. 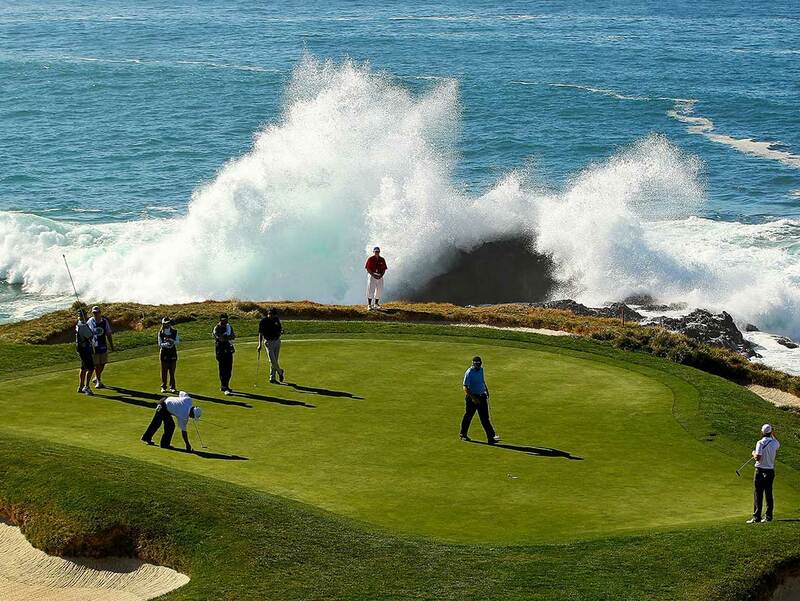 For costs, information on accommodation at Pebble Beach Resort and to apply please contact us. 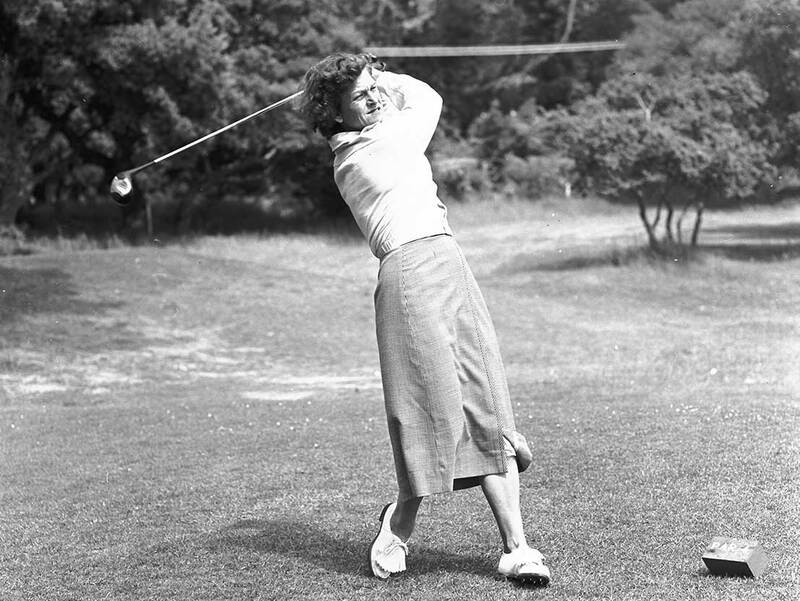 Founded in 1972, the TaylorMade Pebble Beach Invitational has long claimed a unique mantle as the world's only tournament that matches players from the PGA, the LPGA, the Champions, and Web.com Tours. 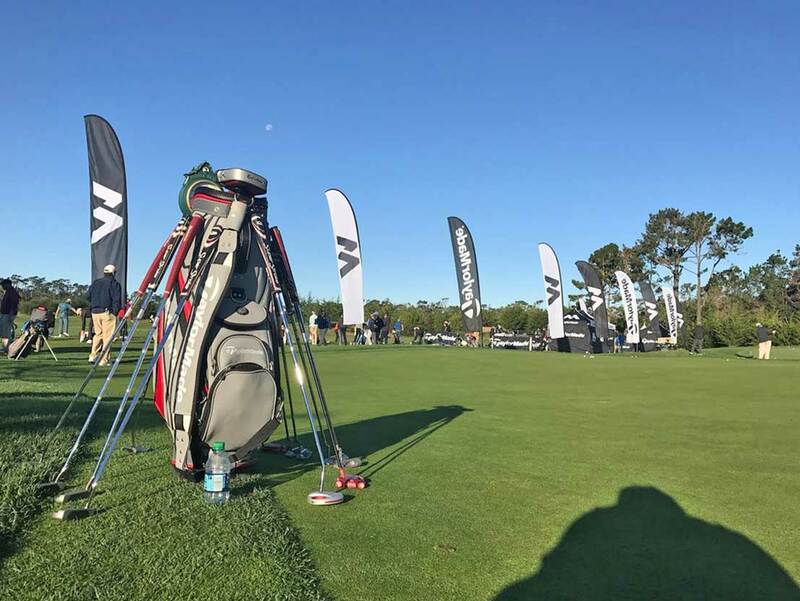 All players golf in head-to-head competition for the same purse, along with teams of four amateurs who are matched with a different pro each day. The event's innovative tee-placement system, based on the average length of shots in each tour, makes this competition possible. Past participants include Luke Donald, Rickie Fowler, Bubba Watson, John Cook, Annika Sorenstam, Jason Gore, Sandra Gal, Lee Janzen, Fred Funk, D.A. Points, Jonas Blixt, Natalie Gulbis, Morgan Pressel, Ryan Palmer and much more. Additionally, past champions include Juli Inkster, Mark Brooks, Nick Watney, Johnny Miller, John Daly, Rocco Mediate, Kirk Triplett, Tom Lehman, Jay Haas among others. Following the first 3 rounds of tournament play, there will be a 54 hole cut to 10 amateur teams, plus all ties, and the low 40 professionals and ties. Scoring is one best ball net plus one best ball gross. 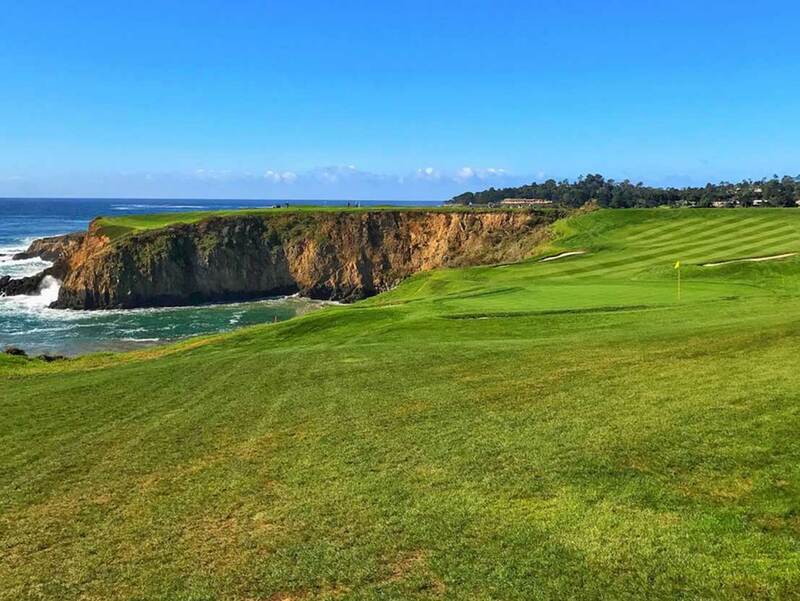 Tournament rounds will be at Pebble Beach, Spyglass Hill, and Spanish Bay simultaneously on Thursday through Saturday, November16-18, and at Pebble Beach only for the final round on Sunday, November 19. Tee times will be from the 1stand 10thtees at 8:00 am Thursday through Saturday. On Sunday, the 10 leading amateur teams will tee off from the 10thtee, along with the 40 low-scoring professionals from the 1sttee beginning at 8:00 a.m. Daily play should be completed by 4:30 p.m. The public is welcome free of charge all days. The TaylorMadePebble Beach Invitational has a special charm for those who truly love to watch the game of golf played at its highest level. Small crowds are the norm and not only are the views of the golfers wide open and close-up but getting to the course is easy, as parking is never a problem.